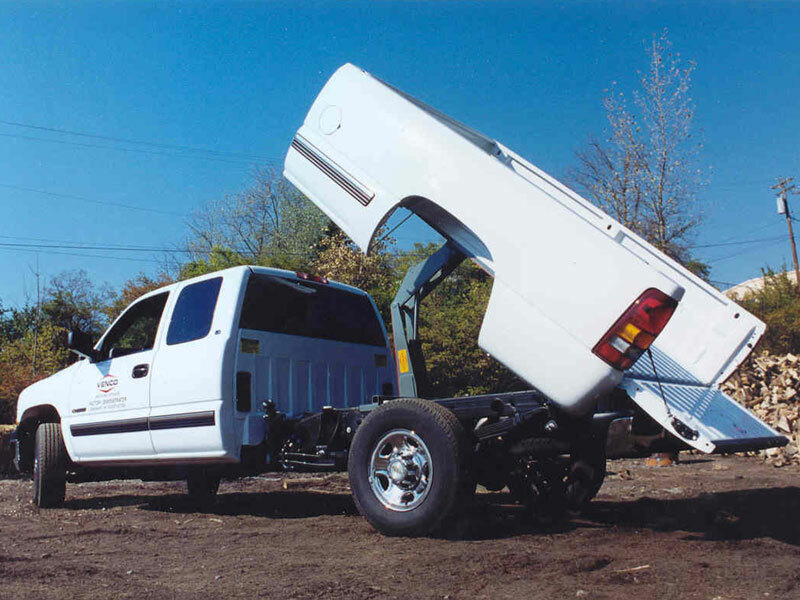 Dump Bodies come in a variety of style. 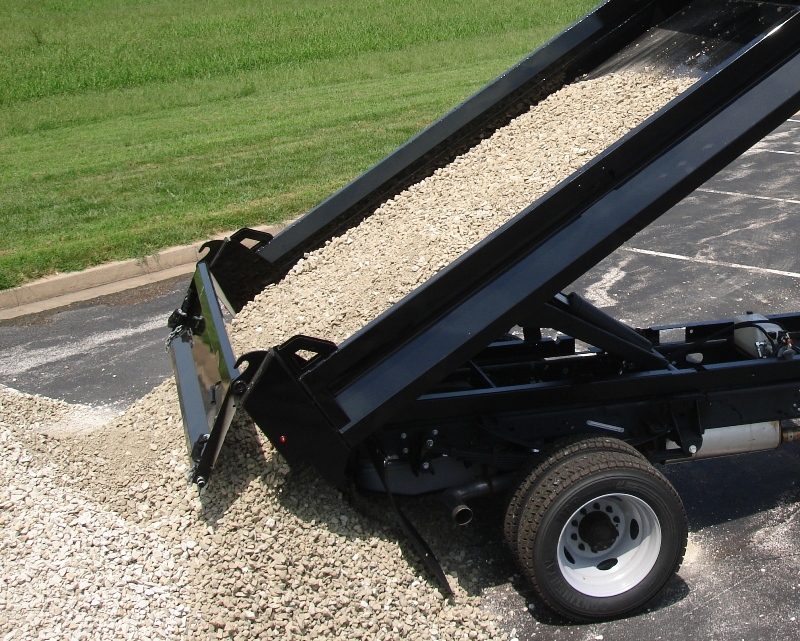 The steel dump is useful for carrying and dumping heavy cargo and it takes a good deal of abuse from materials such as rocks. 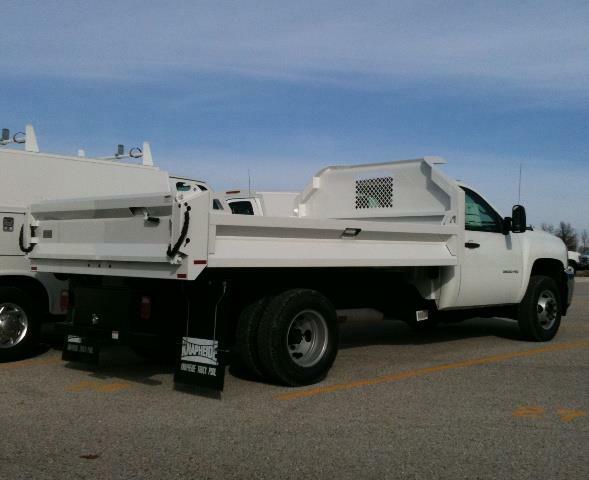 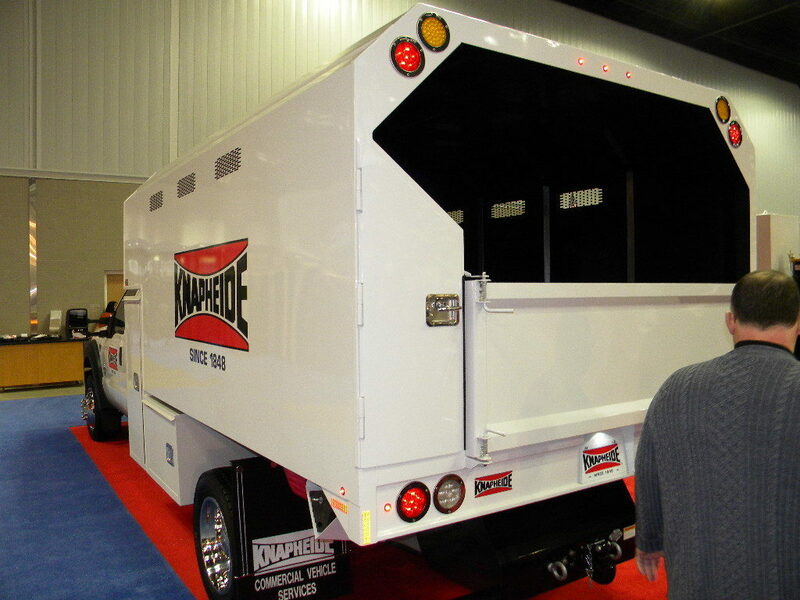 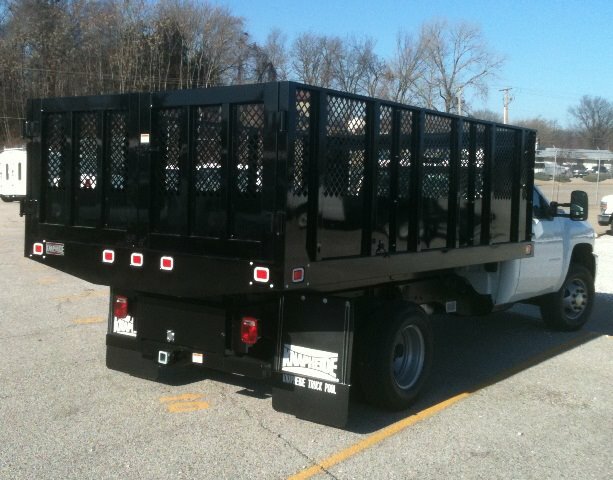 The flatbed or stakebed dump can be very helpful for those who need a dump occassionally. 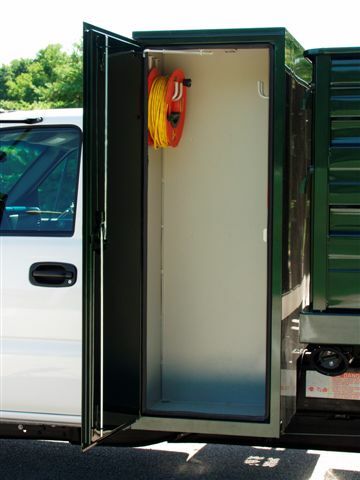 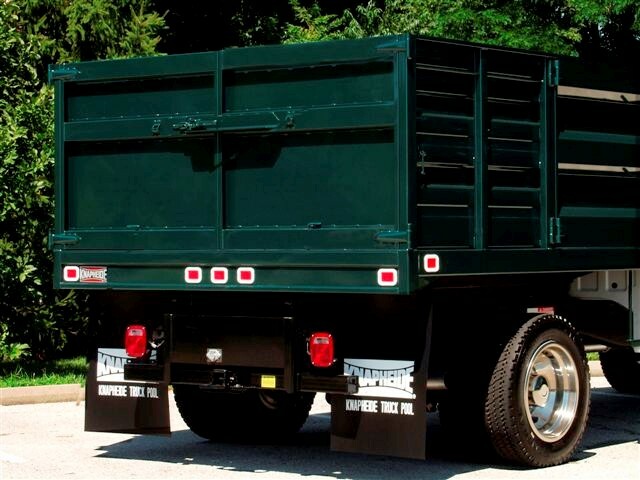 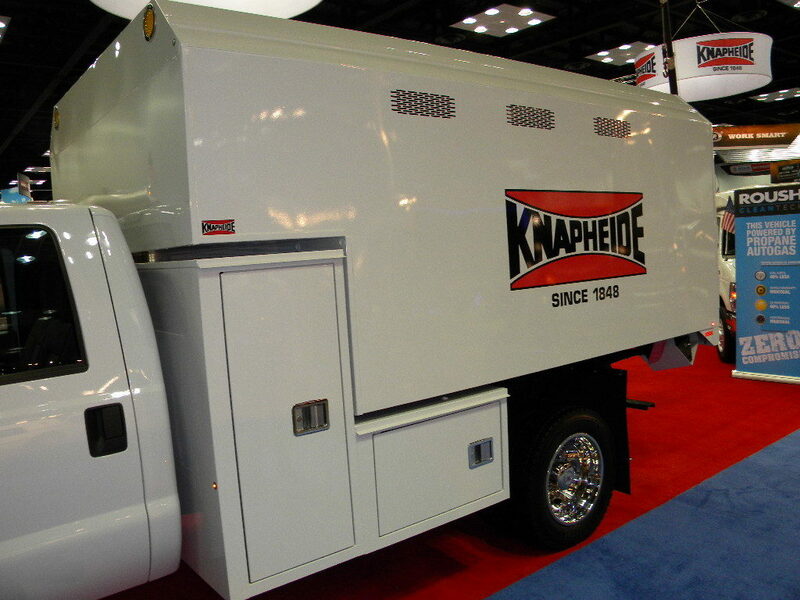 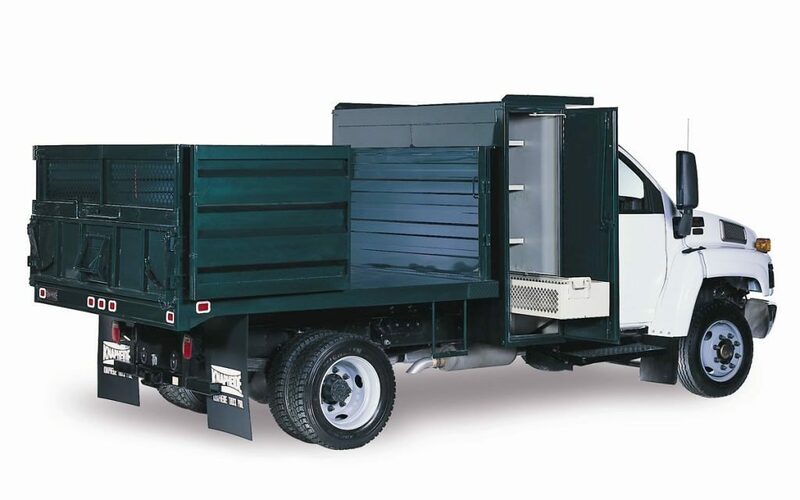 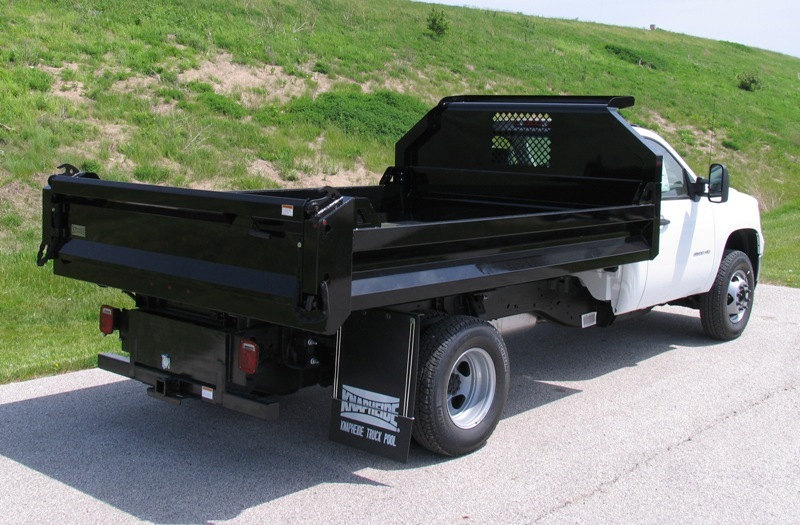 The landscape dump body is a favorite with landscapers and generally is a flatbed with solid wood or steel sides and a swing away gate system at the rear. 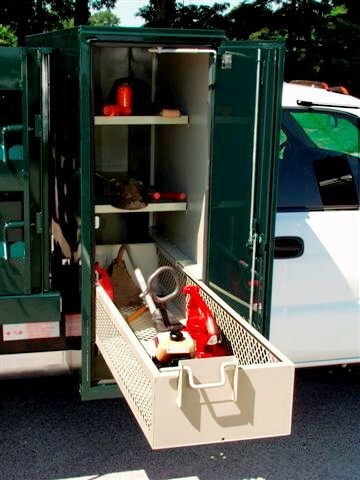 It is not meant for heavy items generally, but clippings, brush and similar materials.